Follow the steps below to clear the error, it is time to reset the ink levels in Epson printers ink tanks, if you have any other questions, type a comment. 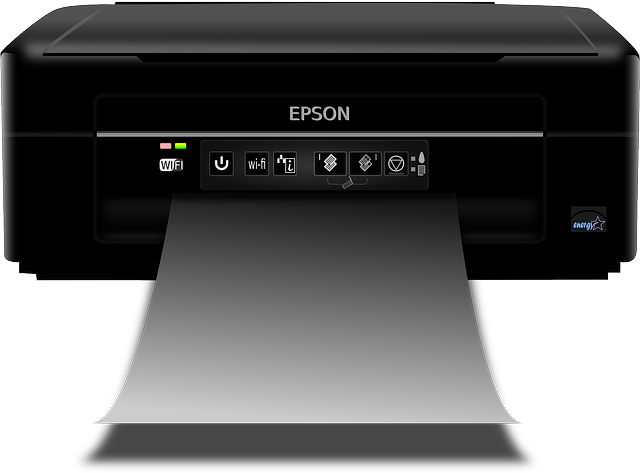 Some versions of the driver for Epson printers with continuous ink system does not bring the part where you can enter the codes of containers, without the printer asks. That is, we see the error ink levels, but there is no possibility to remove them as the way to put the codes do not exist in this software.A reader asked this question in my Google+ profile, and another reader has responded with a solution that has worked many users. Even this process does not work for you, it will be worth at least try, since we could not use the printer unless we delete the drivers and are installed again, which does not always work. Solution to error "It is time to reset ink levels"
This publication will thank +Ricardo Hernàndez for their collaboration, reminding anyone who wants to comment, further down is the form. You could say that this publication works for the second line of printers Ecotank Epson L350 C11CC26201 / Epson L300 C11CC27303 / Epson L200 C11CB42201 / Epson L120 C11CD76201 / Epson EcoTank L555 C11CC96201 / Epson EcoTank L455 C11CE24301 / Epson EcoTank L355 C11CC86201 / Epson EcoTank L210 C11CC59201 / Epson EcoTank L1300 C11CD81301 / Epson EcoTank L110 C11CC60201.